Hello! If you have ever been frustrated with behavior in your classroom, I have a really awesome list of posts to share today! Is Behavior Modification Controlling your Life? Find answers to all of your behavior management related questions from someone who has "been there, done that" as both a parent and as a teacher with behaviors. 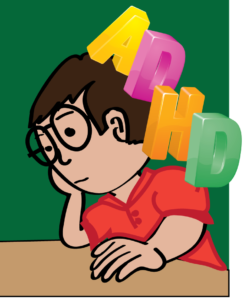 Strategies for helping your ADHD students succeed in your class. 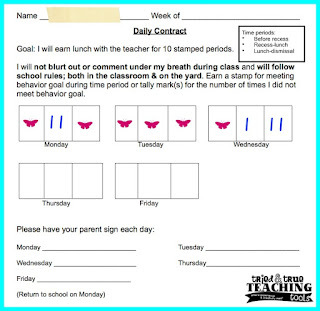 An easy way to target and change specific behaviors. 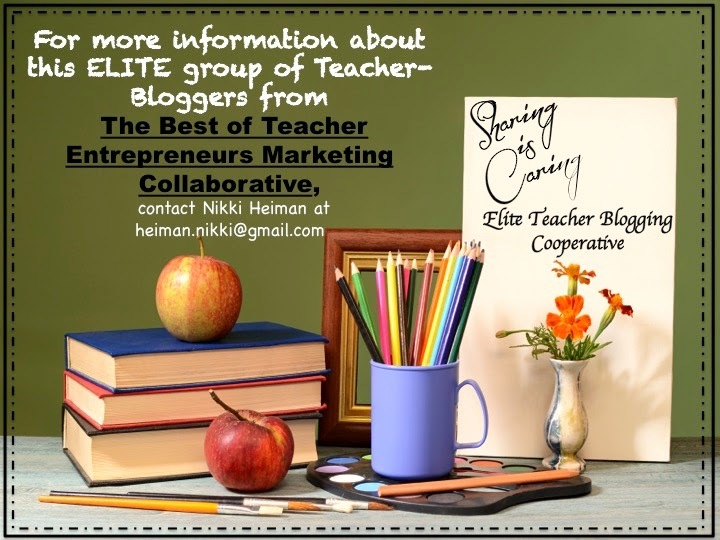 Motivate students to WANT to improve & feel empowered to change. 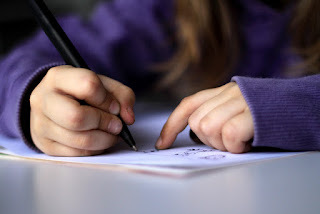 This Post is LOADED with great ideas on engaging reluctant writers! 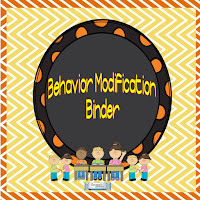 Here are all of the posts about Behavior Management and Classroom Management all loaded up nice and neat for you in an InLinkz Linkup!